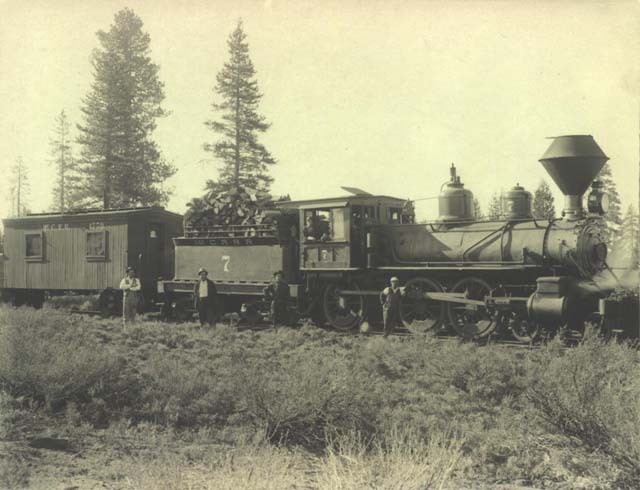 The #7 with a work train, courtesy of Heritage Junction Museum of McCloud, Inc. 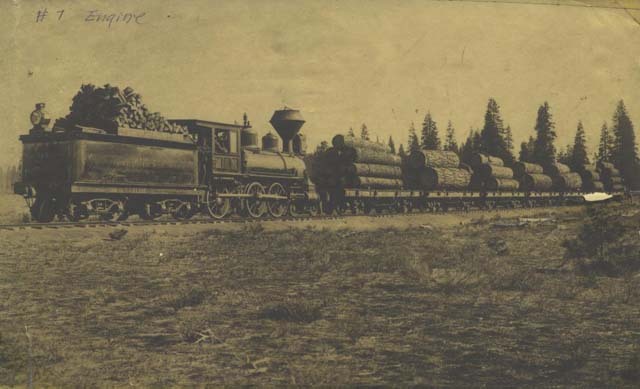 The #7 is seen here moving a train of logs. Photograph courtesy of Heritage Junction Museum of McCloud, Inc.